The Milipol Qatar 2018 seminar programme is on! 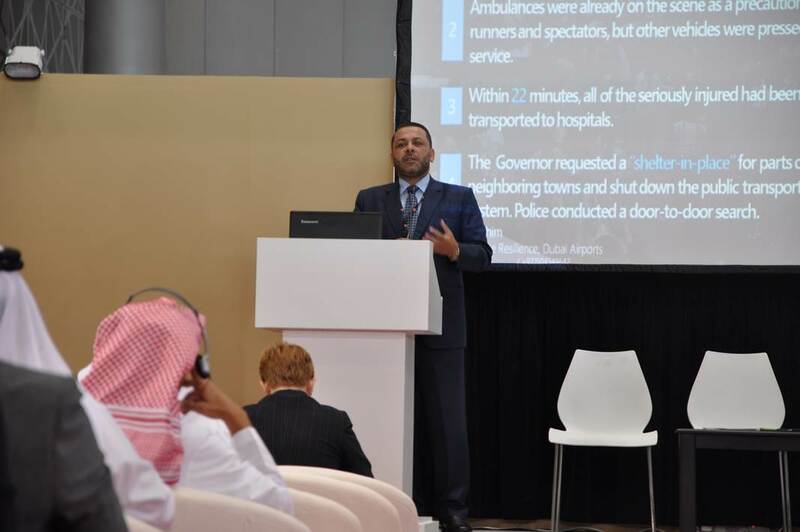 After the success of the 2016 seminars, Milipol Qatar organises a new session of highly informative seminars, case studies and disruptive panel debates featuring international thought leaders. security management for major events. New this year: the incorporation of the civil defence exhibition and conferences (CDEC) and a demonstration area!